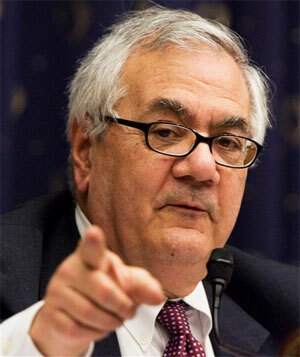 Rep. Barney Frank (D – MA) has never been one to mince words. 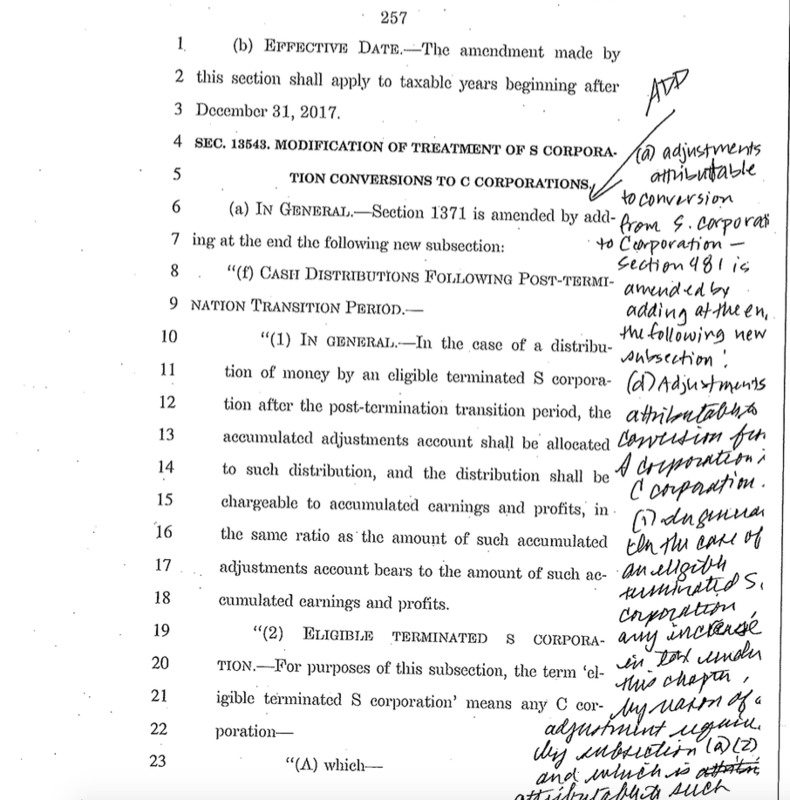 This week he was particularly clear as he dismantled the chicanery that is the budget proposed by House Budget Chair Rep. Paul (I hate the 99%) Ryan (R – WI – of course). Reneging on every promise the House Republicans made during negotiations with the White House, Ryan’s plan is heavy on defense, light on needed tax reform, and brutal to the poor and needy (who cares about marginalized populations). For some reason, most of the media focus on his claims that he’s pushing needed belt tightening. Well, Barney Frank will have none of that. In an interview with TPM, he lays it out clearly. It’s not deficit reduction when you increase military spending so that you can make up for that by cutting Medicare and Medicaid. That’s not budget reduction. That’s ideology. That’s the right wing. The other great scam for Ryan is to say, ‘Oh, I’m not going to help the rich people … I’m going to lower their rates and get rid of loopholes,’ although he doesn’t mention a single loophole that he’ll get rid of. Here’s the deal. The pundits don’t want to consider themselves to be siding with the Democrats. It’s important for their self-image that they be seen as centrist. The problem is the Republican Party has given them fewer and fewer things that they can identify with, because they’ve moved so far to the right. … So they have to find something they can support on the Republican side to maintain this self-image that they’re somehow independent of the parties. And so they pick up the Ryan budget. Well said, Rep. Frank! After 30 years in the House, he has decided to retire and announced his forthcoming marriage to his long-time partner, James Ready. Frank’s irascible wit and straightforward approach to politics will be sorely missed. We wish him much happiness in the next phase of his life. Who will pick up the torch and speak truth to power to help the disenfranchised?